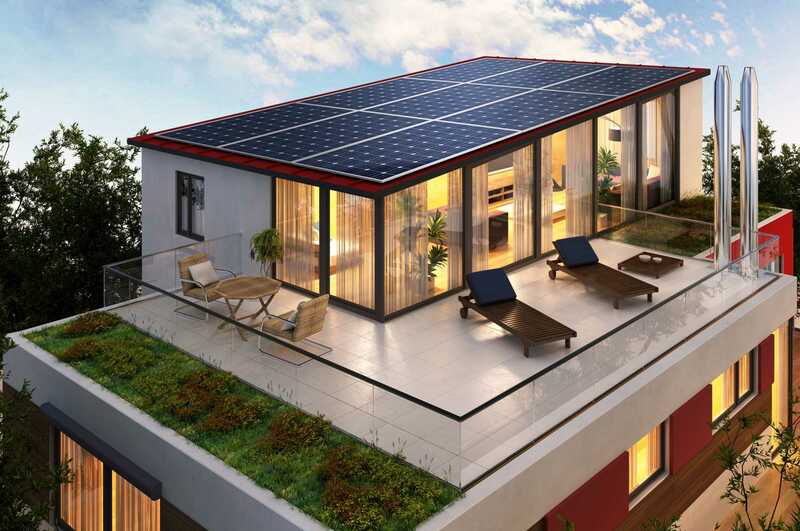 The off-grid solar system design is deemed advantageous by many homeowners, especially since there are a lot of off-grid solar system packages which can maximize energy output which, in turn, can be used to cycle electricity within your home. These off-grid solar power systems for homes are affordable, and they can be sustainable solutions to the power crisis that many countries are facing today. With that said, getting a remote solar panel kit at home can surely give you the backup power that you need to ensure that you won’t run out of electricity especially during times when it matters the most. 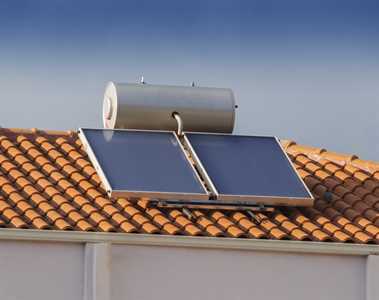 There are many solar panel system kits which are available in the market, and it is important to note that there are two main types of solar power utility systems you can use for everyday living. A solar panel utility system may be tied with a main solar power producer so that you will be receiving a great load coming from big solar panels so that you can supply adequate electricity to your entire house. However, having a backup solar panel utility system can be helpful especially in times where power service interruptions are experienced. Experts from all over the world have innovated, and designed products which can help you maximize the benefits which off-grid solar system packages offer you, today. There are several benefits that you can get from having off-grid solar power systems for homes at any given day, especially since these products can help you stand out from the rest when power is out. It can minimize carbon footprint, just like any other renewable energy sources (like wind turbines, geothermal power sources, and many others). This system can help you save on electricity costs. The off-grid solar system design can act as a storage for energy (like batteries) to be later used as a backup power for houses. Before you shop for a spare, do it yourself (DIY) battery or spare power supply at home it pays to know how to select the best one which suits your house design. Having the wrong systems installed may lead to dire consequences, especially since the electric output may not match with that required by your appliances. You can call an expert for opinion, or you may avail of their services instead s that you can maximize the experience which these systems can offer you. Prices for such systems may be expensive, depending on the brand, the design, and the features which come along with it. You can call companies and ask for quotations so that you can profile how much money you’ll need to save up to ensure that you can avail of such products in no time.